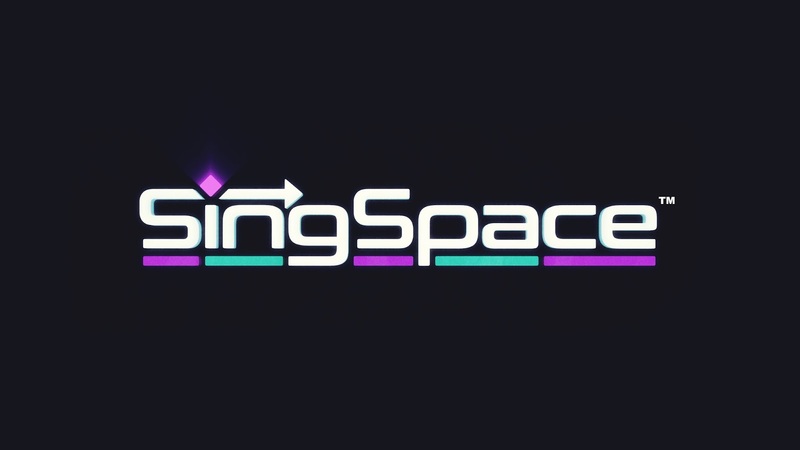 Harmonix Music Systems, Inc. announced SingSpace™, a new social karaoke experience in VR, at Oculus Connect 3. SingSpace will be available this coming spring exclusively on Samsung Gear VR, powered by Oculus. Torn between hitting the karaoke bar and lounging at home in your pajamas? Now you don’t have to choose! Pull on the Gear VR with your compatible Samsung device and be transported to a karaoke bar at the end of the galaxy where you’ll be able to meet up with old friends or make new ones during a night of shared revelry. 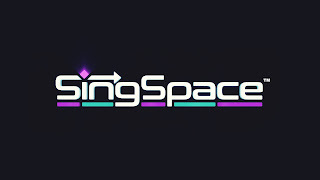 With an emphasis on social (but also a solo experience for those shy singers), SingSpace will give you the chance to show off or just sit back and listen.